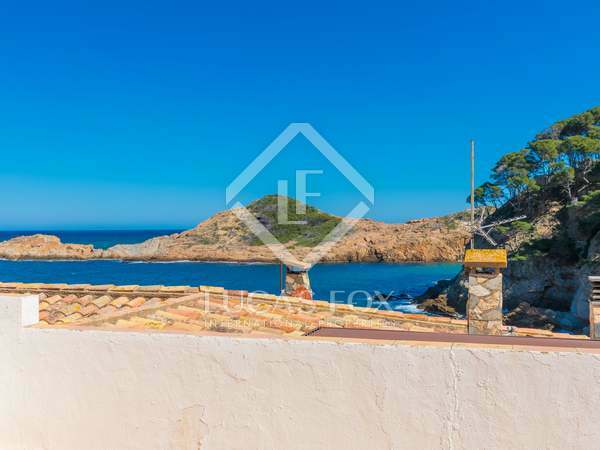 A first line property with exquisite sea views and direct access to the sandy beach of Playa de Pals with views to the iconic Islas Medes. 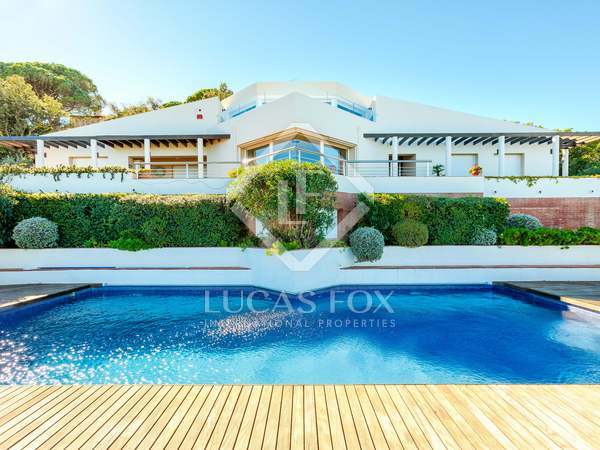 Modern, Mediterranean-style villa with a guest house and a 3.6 hectare plot with lawn, pool, trees and complete privacy, between Pals beach and golf course. 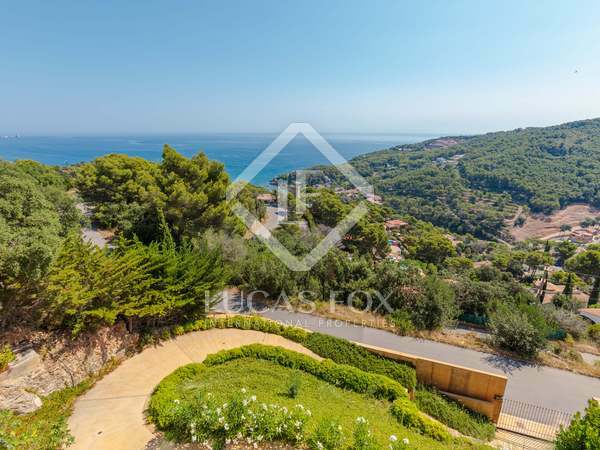 Situated in a tranquil location just a few kilometres from the medieval town of Pals and only 3km from the Mediterranean Sea. 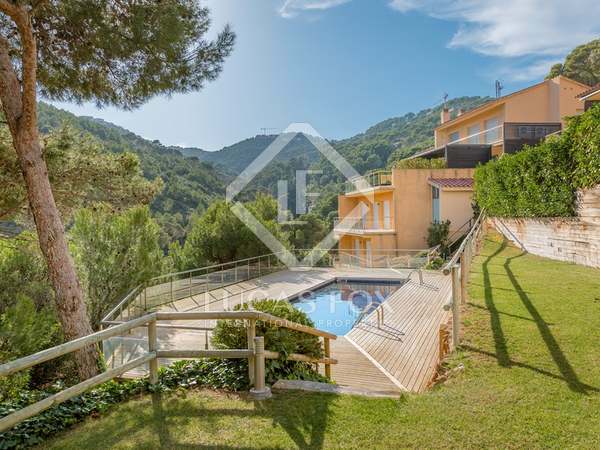 This beautiful property boasts a 4-bedroom main house, separate guesthouse, swimming pool and 2ha of private woodland. 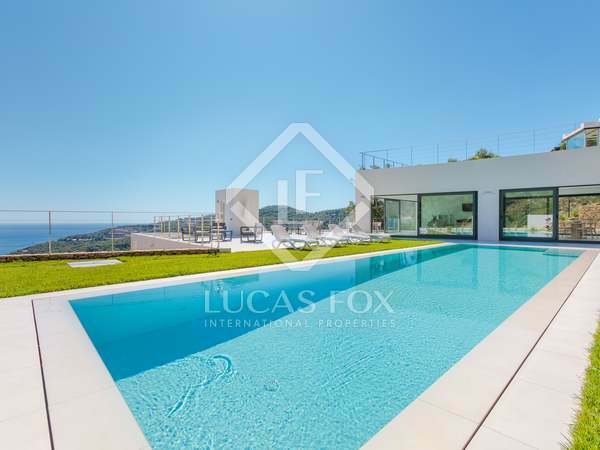 Fantastic 9-bedroom villa with stunning panoramic views of the sea and Medes islands, with a swimming pool, terraces, a garden, barbecue, garage and an independent apartment, just 500 metres from the beach in Sa Punta, Begur. 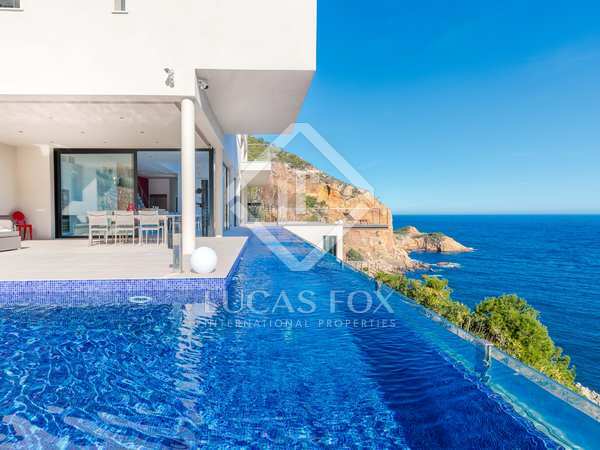 A stunning 7-bedroom Mediterranean style villa set in a wonderful location only a 5-minute walk from the picturesque beach of Sa Tuna. 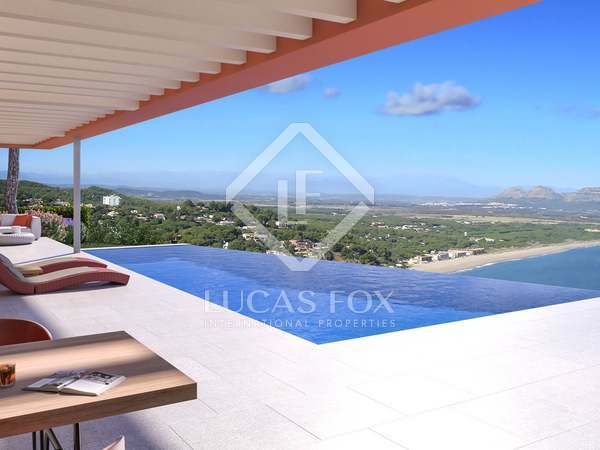 Comfortable 3-bedroom house right on the beach, with a large balcony with spectacular views of the bay of Sa Tuna. 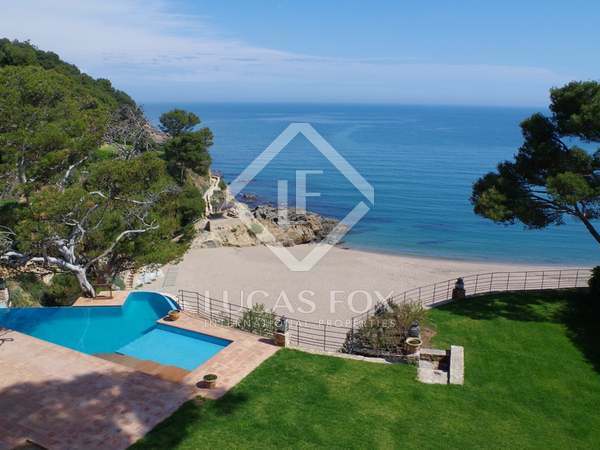 Magnificent modern villa with rustic features, 4 bedrooms, a garden with an infinity pool and sea views, just 5 minutes from Begur. 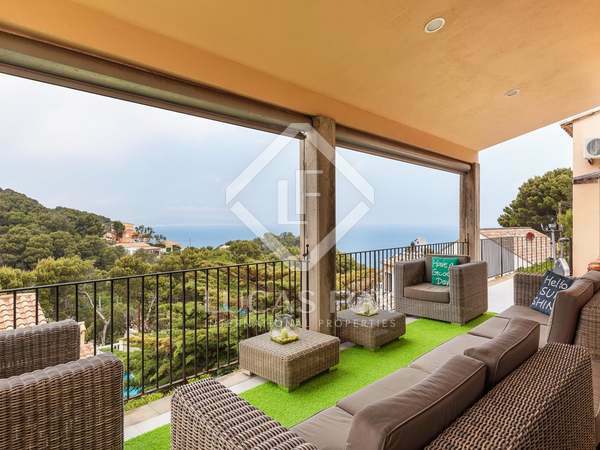 Fantastic 4-bedroom villa equipped with the best quality finishes and with private garden with pool and barbecue, for sale near the beach of Sa Riera and Begur. 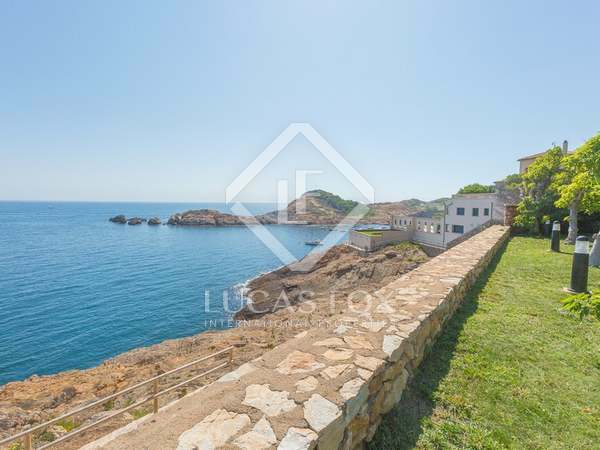 4-bedroom terraced house with spectacular views of Cala Sa Tuna and a private garage with direct access to the cove, ideal for storing boats. 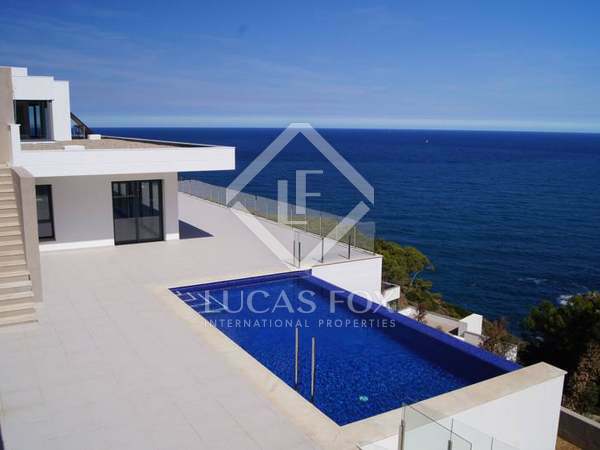 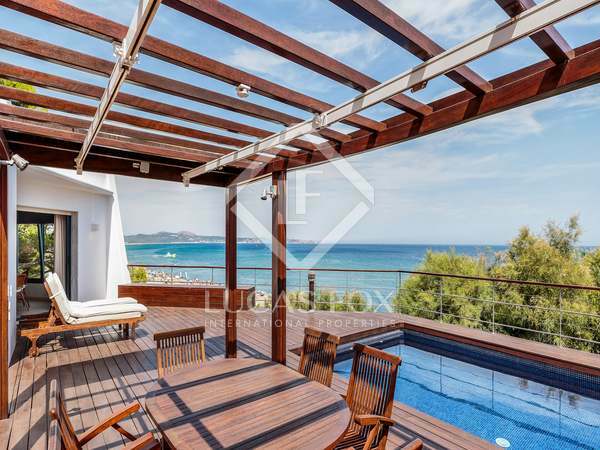 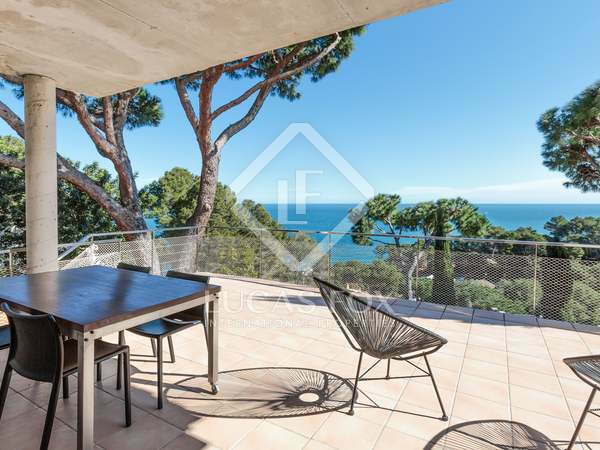 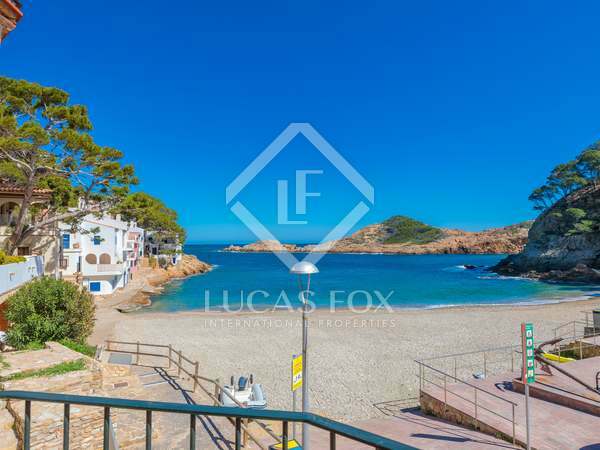 Recently built house with high quality finishes and attractive views of Sa Riera bay and the mountains, just a few minutes from the beach and Begur. 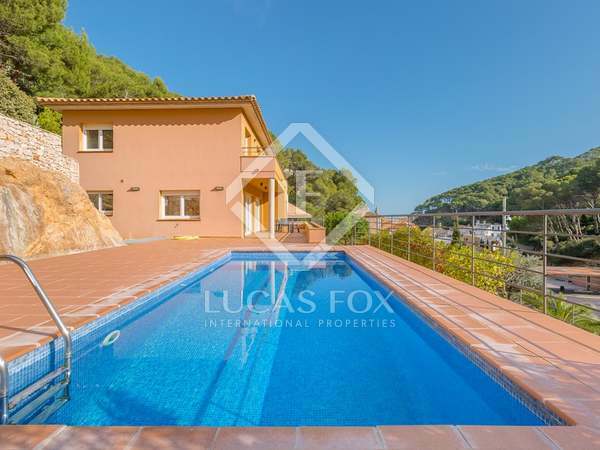 Detached family house offering plenty of privacy with a beautiful garden and swimming pool, located close to Aiguafreda beach with incredible views of the sea and the Medes Islands. 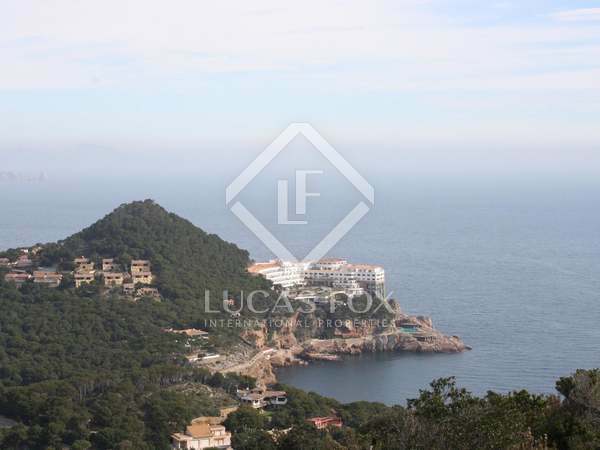 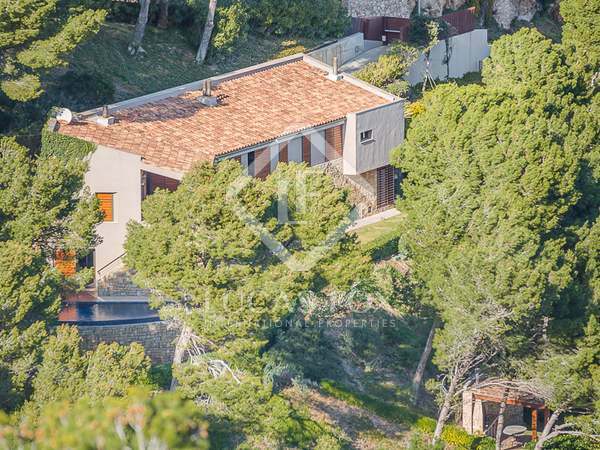 Unique Costa Brava property with sea views, just 200m from the sandy beach in a protected area.